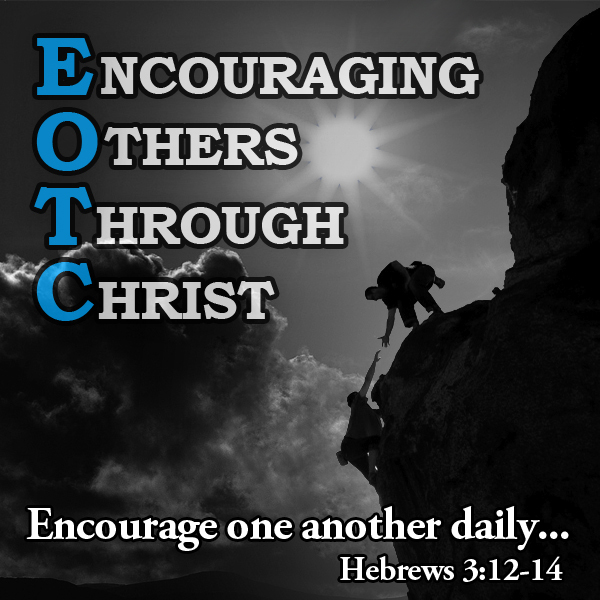 Welcome To The Encouraging Others Through Christ Podcast! The Encouraging Others Through Christ podcast is a show that is devoted to real talk about real faith. If you listen, you’ll find that this is the place where it’s okay to talk about things related to faith without being judged for what you believe or struggle believing. This show is more about asking questions than it is about giving answers. If you like this podcast, you may also like the Family From The Heart or Pursuing A Balanced Life podcasts. Of course we invite you to please check out the complete list of our podcasts. In this episode, Cliff and DG talk about Shoes! 100 About The Church – DG Riding Away On His Horse? Episode 100 – DG Riding Away On His Horse? In this episode, DG shares a big announcement and some thoughts on planting churches within a traditional church setting. 098 About The Church – Reasons To Stop Evangelizing Your Friends? Episode 098 – Reasons To Stop Evangelizing Your Friends? 097 About The Church – Animals In Heaven? Episode 097 – Animals In Heaven? 089 About The Church – A Relationship With God? Episode 089 – A Relationship With God? 088 About The Church – Do All Religions Lead To God? Episode 088 – Do All Religions Lead To God? 086 About The Church – Is Tithing A Requirement? Episode 086 – Is Tithing A Requirement?